Announced earlier this month, the brand new 2019 Chevrolet Camaro was one of the most talked about cars of the last few weeks. Featuring a wide range of new features and advanced technology, the new 2019 Camaro will surely continue to be a blast both on the road and on the track. We will cover the new Camaro in more detail in a few weeks, but in the meantime, here are a few highlights of the new beast. A wide range of other features will be available in the new Camaro. A 2.0-liter turbocharged engine good for 275 horsepower and 295 pound-feet of torque will be offered in a new Turbo 1LE model, and of course a powerful V8 engine is still offered. 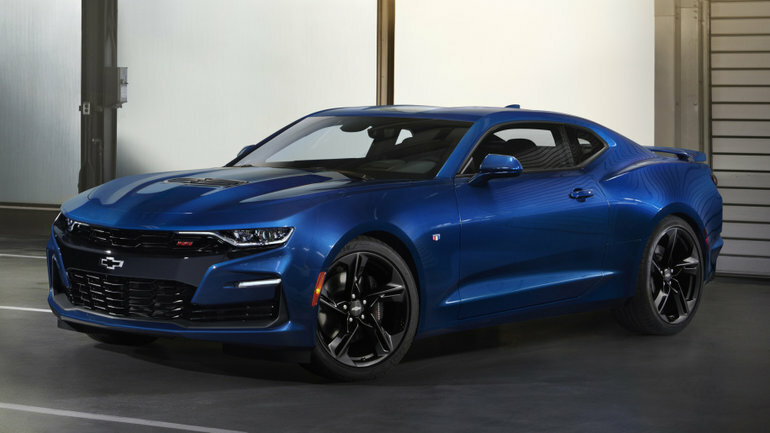 To learn more about the 2019 Chevrolet Camaro, contact us today at Surgenor Barrhaven.